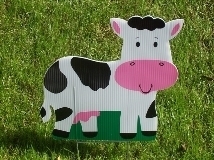 Dress these lawn letters up with a few Balloons, Cupcakes, Candles, Cakes, Smiley Faces or Butterflies! You're Old But Not Extinct! You're Our Favorite Relic (Name)! Once Idolized Now Fossilized (Name) is (Age)! 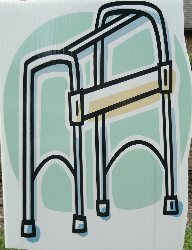 Welcome To Geriatric Park (Name)! You May Be Prehistoric, But We Love You (Name)! Getting old stinks! Happy 40th/50th/60th Birthday (Name)! Happy (age)th Birthday (Name), you old Buzzard! Lordy, Lordy, (Name) is 40! Oh No (Name) is turning the big 6-0! You're how old? You look so lifelike! These look great with buzzards!! I usually pair them together. Black Age Clouds or Happy Birthday Balloons! A few of these can be added to your display based on availability. 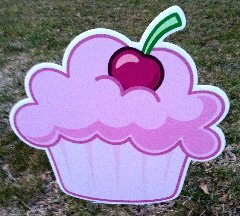 Add these to one of your Birthday Displays for a 50 yr old! We flew in to wish (Name) Happy (Number) Birthday! 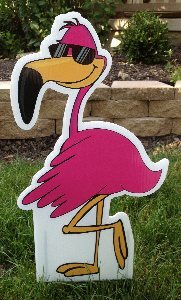 You've been flocked! Happy Birthday! Flocks of Love to (Name) on your (Number)th! Happy Birthday! A few of these can be added to your display based on availability. 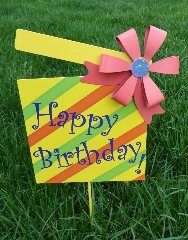 Or build a custom Yard Card with these Happy Birthday Balloons and some of our other signs. So many candles - So little cake! Happy Birthday! 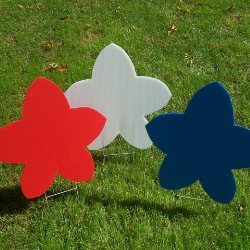 Add these to your Stars to your Birthday display! HAPPY BIRTHDAY CAKE - (2 AVAILABLE) APPROX. 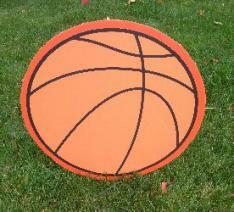 18" TALLThese can be added to your display based on availability. These can be added to your display based on availability. 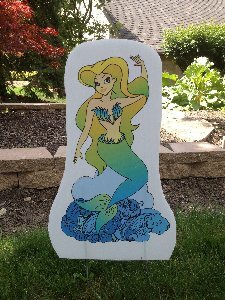 These signs are perfect for a girl of any age! 50??? I demand a recount! Oh-No say it isn't so - Not the big 5-0! (Name) Happy 29th Birthday again! Talk about recycling! Three cheers for 30 years and many more beers! Happy Birthday (Name)! Milk it for all it's worth! (Name), you don't look calf your age! Mooove Over (Age), (Name) is now (Age)!! 24 Cute Cupcakes to use for any occasion! (Name) is Above Par! Happy Birthday! (Name) is Fore-ty! Happy Birthday! (Name) is Thir-Tee, Four-Tee, Fif-Tee, Six-Tee, Seven-Tee! Happy Birthday! We're grinning from ear to ear for (Names) Birthday! (Name) is smiling because he/she is retiring! Perfect for Baby Showers also! Cute new Storks for your new baby announcements! The perfect way to announce the new little angel's arrival! 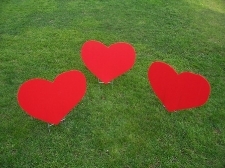 Can be paired with the Teddy Bears and red Heart signs! 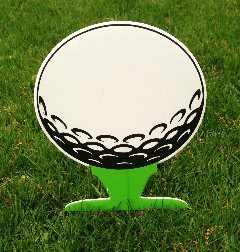 A few of these can be added to your display based on availability. 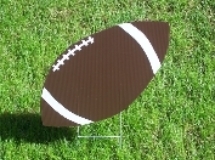 Or build a custom Yard Card with these Flags and some of our other signs. (Name) isn't aging. She's/He's increasing in value!